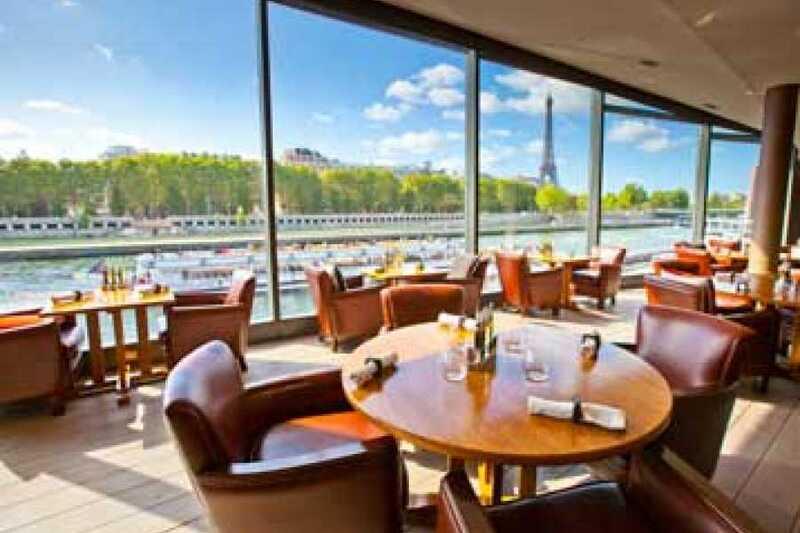 Enjoy the weekend away in Paris! 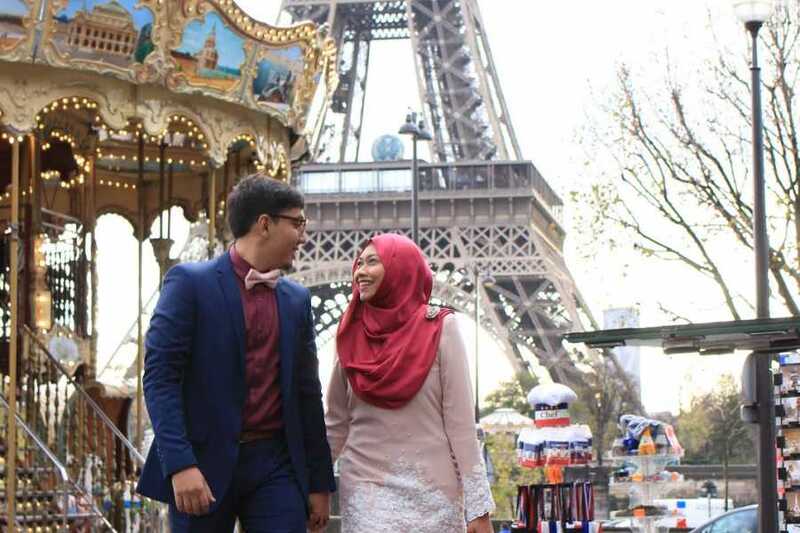 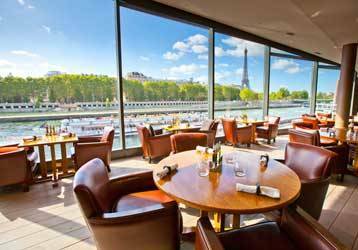 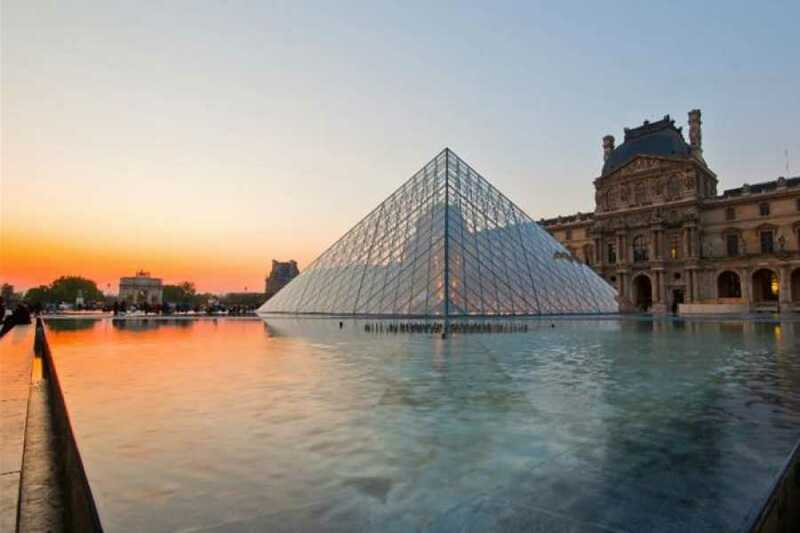 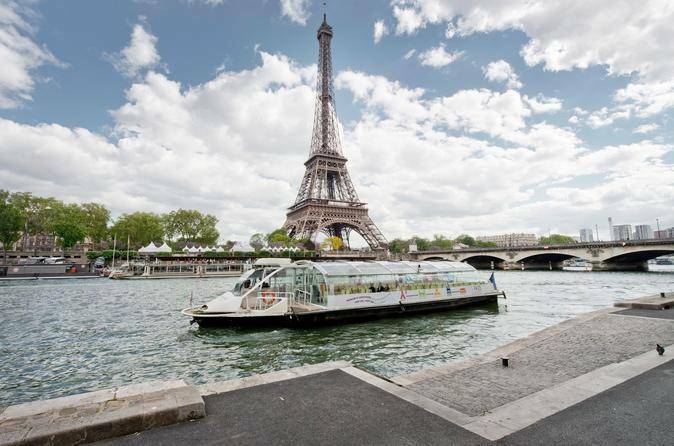 Complete with sightseeing, lunch cruise, Louvre, Eiffel Tower, 4* Hotel in Central Paris and much more! Please note that this is a group tour and there are limited places left. 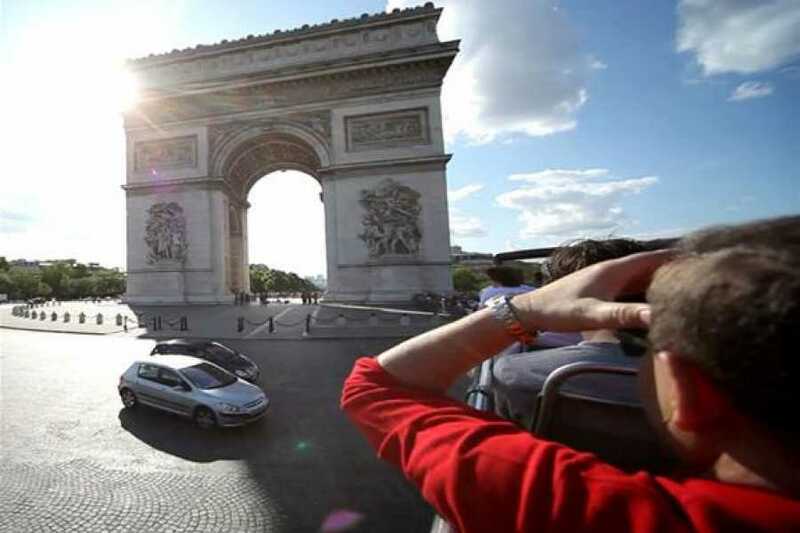 Price does not include travel to Paris, which may be done by air, Eurostar or drive. 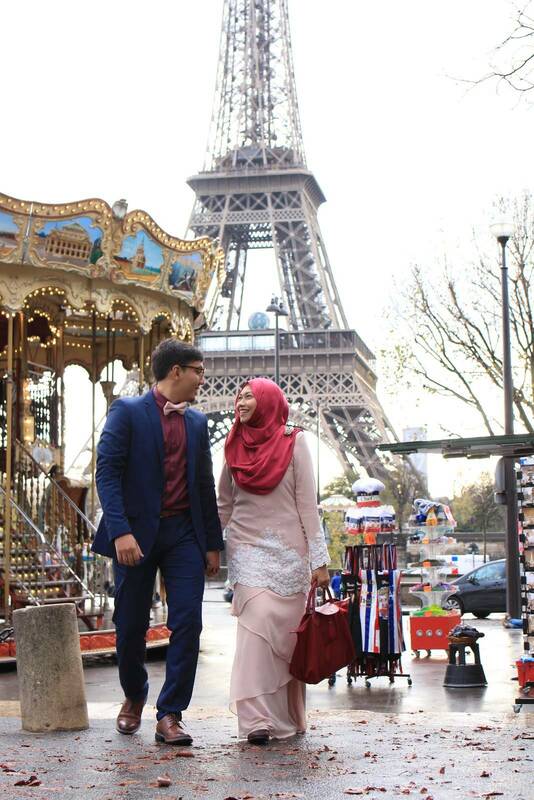 Muslim History Tour of Paris looking at different Mosque designs, differences between Muslims of Paris and London, Muslim immigration, local Islamic Street, and much incredible more!